*Authorized Mohawk Dealer* Reliable Floor Coverings’ reputation has been built upon providing the customer with the best products professionally installed by our own installers in the Edmonds – Seattle area. We want to make your flooring experience as pleasant and as easy as possible. We service what we sell, and are proud to install and service the top brands of residential and commercial flooring products. Free professional flooring consultations, friendly financing terms, very competitive prices and an attractive showroom with a wonderful floor covering selection to choose from. We serve the entire Seattle area including Edmonds, Shoreline, Bothell, Lynnwood, Mountlake Terrace, Everett, and beyond! Call us today for your free in-home estimate! Experienced flooring retailers will know as much as an installer for what product is right for your Inglewood-Finn Hill home. From hardwood floors to vinyl flooring and carpet, there are nearly as many surfaces to walk on as there are home styles to build. 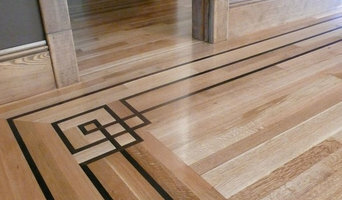 A pro can help to ensure that your Inglewood-Finn Hill, WA home’s floors start off and stay in top form. Hire a Flooring Installation Contractor if your floor troubles are beyond the rug solution. From timber flooring to a laminate flooring installation, a specialist will take care of your sanding, polishing and floor covering needs. 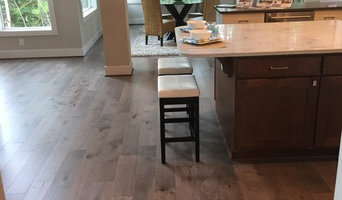 Look for a Flooring Installation contractor in Inglewood-Finn Hill based on past work and referrals - all available on Houzz. Find a carpeting and flooring professional on Houzz. 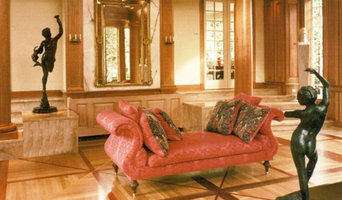 Narrow your search in the Professionals section of the website to Inglewood-Finn Hill, WA carpeting and flooring. 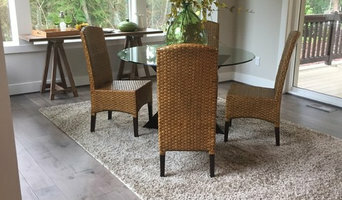 You can also look through Inglewood-Finn Hill, WA photos to find examples of carpeting and flooring that you like, then contact the professional who worked on them.